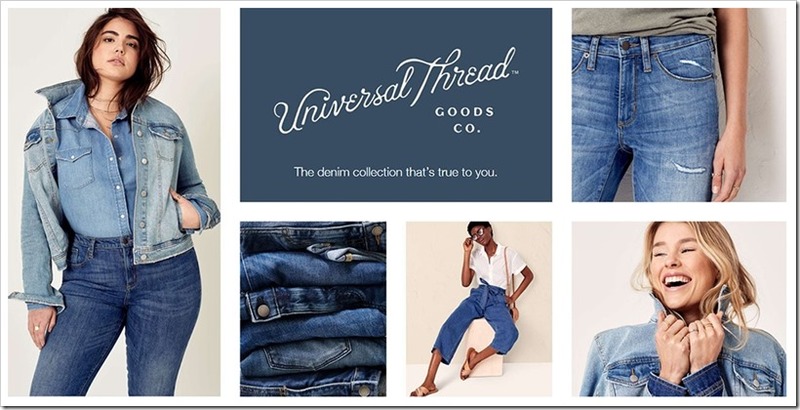 US based Apparel retailer – Target has made an official announcement to replace MOSSIMO and introduced a brand new female denim label – UNIVERSAL THREADS , which will be available in plus sizes also . This will be the 11th new brand launched by Target in last 2 years with its aim to launch over a dozen new brands . 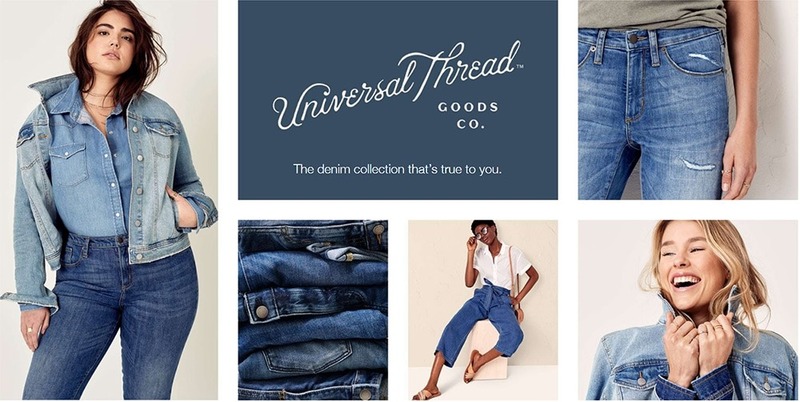 Universal Threads will be the largest brand that Target will launch this year and will be in same category as its billion dollar brands Merona and Mossimo – both of which are being phased out. The retailer had already announced their intention to drop Merona and Mossimo brands last year as they had been doing a lot of R&D to improve their apparel offerings globally. 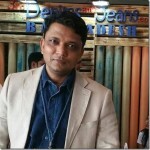 A New Day, Goodfellow & Co., JoyLab and Project 62 were the four brands which had been launched last year by Target out of which A New Day and JoyLab are women’s apparel brands catering the size range upto 4X and 26. The company is targeting a larger chunk of consumers and hence will keep the prices affordable for lower middle class consumers . The company is claiming that no article under this brand will be priced over USD 39.95. “Denim is a part of every woman’s wardrobe, and with fewer options in the marketplace and learnings from the brands we’ve recently launched, we’re excited to bring our guests a lifestyle brand rooted in denim that’s also an amazing everyday value. This brand is all about ideas and outfits, not just items. It includes apparel, footwear and accessories that are sure to become guest favorites. Target is hoping to offer a quality product at low prices to reclaim its position in the global market. Adding shoes and other accessories gives the added push to the brand. With annual revenues of over $69 billion, Target’s brick-and-mortar system stands at 1,828 stores. In the third quarter alone, the company opened 12 new stores and remodeled 37 older ones. We wish all the best to Target and welcome the new denim brand in the space. Universal Thread will be available in all Target stores and online at Target.com on February 4th .